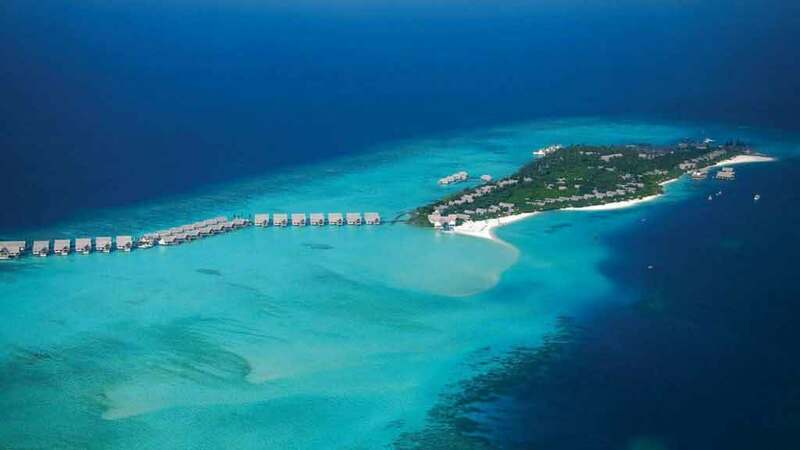 Mövenpick Hotels & Resorts has signed an agreement to manage its first resort in the Maldives. 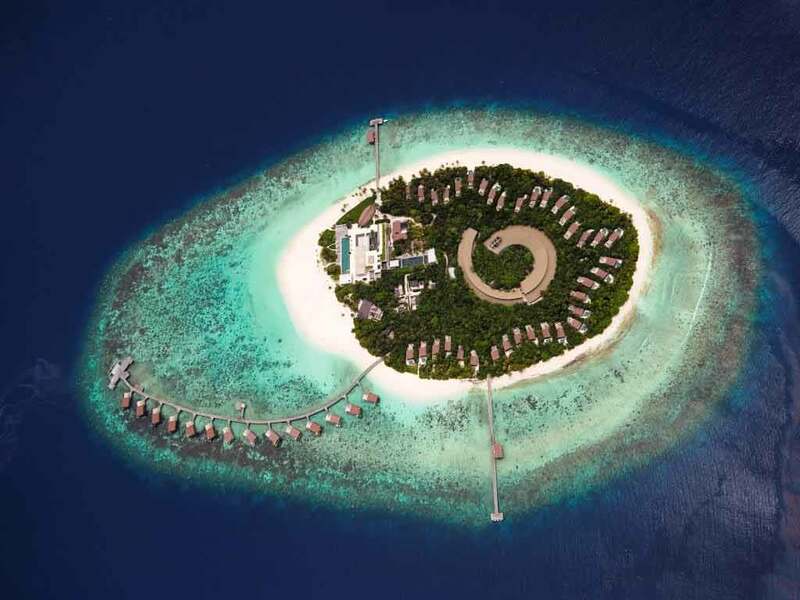 The planned 102-unit resort, Mövenpick Resort & Spa Kuredhivaru Maldives, will be situated on the remote Kuredhivaru Island in Noonu Atoll. 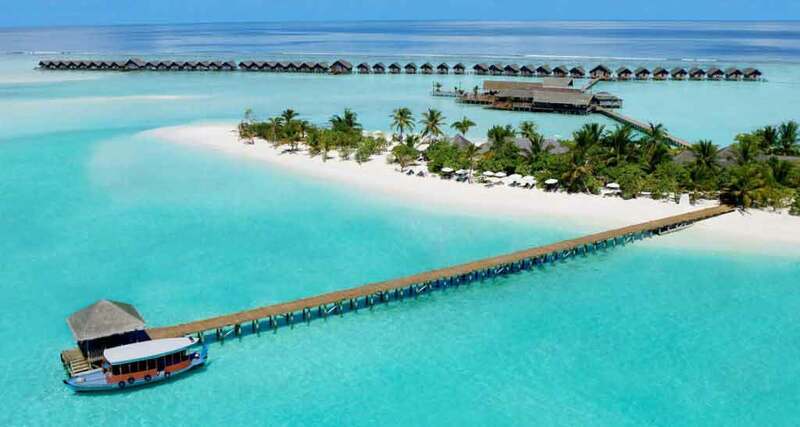 The contemporary tropical resort will combine comfort and style, with 32 Beach Villas and 70 Over Water Villas. It is scheduled to open during the first quarter of 2018. Copyrights © 2019 TMT Maldives Pvt. Ltd. All Rights Reserved.